This video showcases some of the best of Ireland! 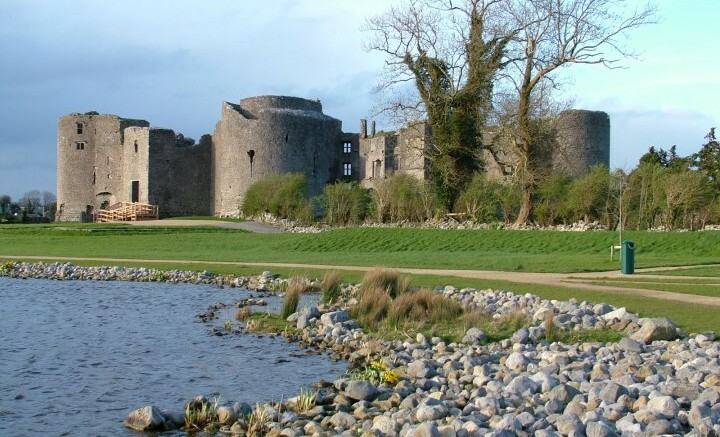 You’ll see some of the “do-not-miss” attractions and sights in the southern half of Ireland This only scratches the surface of what the Republic of Ireland has to offer. What are some of your favorite places, sights and attractions in Ireland that I didn’t mention? Waterford Crystal Factory? The Ring of Kerry? Jameson Distillery? Help other travelers by commenting below!